On this week’s very special episode of the L.O.G. Cast, we have an equally very special guest. 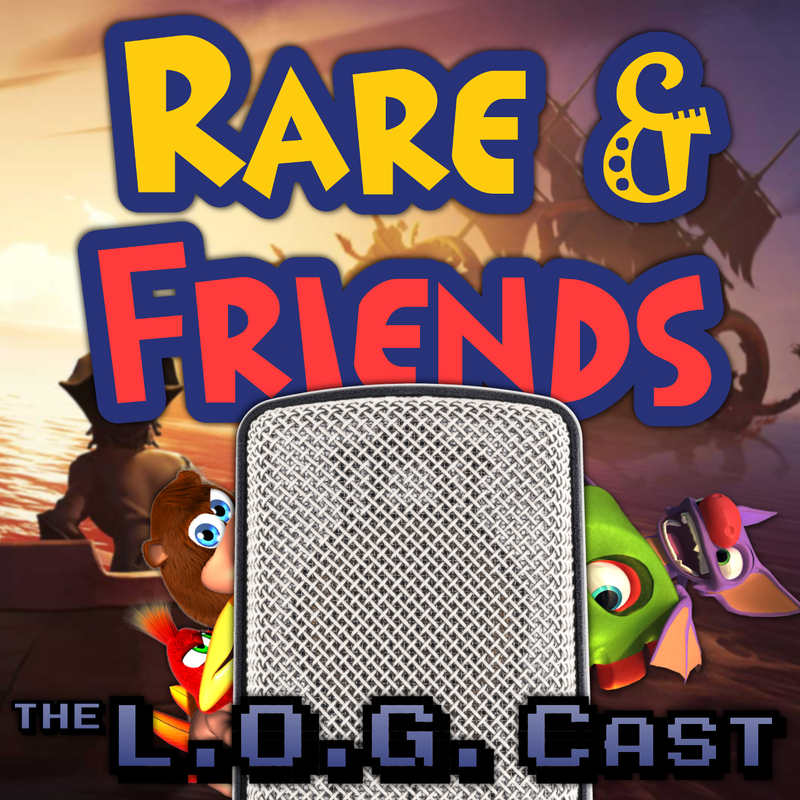 Ex-Rare programmer and founder of MakinGames, Nic Makin, joins us for an hour and a half to talk about his brand new game Raging Justice, as well as take a walk down memory lane and discuss his time at Rare, including the finer points of Kameo’s development. Be sure to have a listen, learn about his amazing new game, and get an insiders look at what goes on in those famous barns in Twycross. In addition, we reveal the first batch of new staff announcements at the end of program.